With so much debate swirling around racial injustice in the U.S., people of color are suggesting that it's time for white people to have conversations -- with each other -- about racism and white privilege. In these often hostile discussions it's become clear to me that people are using the two terms interchangeably, if as they meant the same thing. Everyone is free to define words they use in their own way, so this is my glossary of basic terms and what they mean when I use them to post on social media. This is the belief that certain things are true of entire large groups of people who share a similar appearance. For example, the claim that a group of people who appear to be the same race are naturally hard-working or naturally lazy would be an example of racism. It often goes along with the belief that certain races are inferior or superior to other races. Source: thegrio.com "A woman stands in the rain near a taxi going by on Broadway in lower Manhattan June 18, 2009 New York City." This experience has been described as destination discrimination. This is the expression of racism through structures of government and society that preference certain races and disadvantage others. It might be seen in schools and universities, in hiring practices, or in policing. 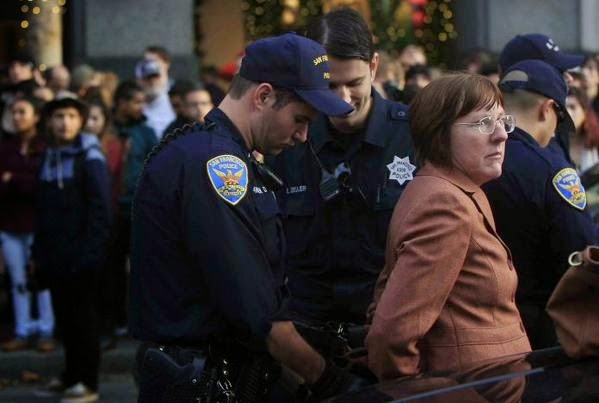 For example, my friend Janet Weil was arrested in San Francisco protesting the Eric Gardner grand jury decision along with lots of other people who were shutting down Market Street. Police arrested all the young men of color first and only then began arresting the older white women, even though the women were facing off at the police line side by side with the men. This is a result of racism that preferences white people such that all people who appear to be white experience certain advantages in society, whether they recognize it or not. One does not need to act racist, sound racist, or hold racist views in order to experience the advantages of white privilege. For example, a taxi cab will stop for you but not for the well-dressed African American professional standing on the same block as you also trying to hail a cab. Another example: when I lived in Tokyo in the 1983, my Japanese friends were denied admittance to a trendy nightclub while I was waved through by the doorman. My father explained white privilege to me when I was still quite young by saying, "You are white. That does not make you better than other people, but it does make you luckier -- because there are a lot of advantages to being white in our country." For example, when my teenage son goes skateboarding in the middle of the road at 2am and the police stop him, they do not kill him or arrest him but instead issue him a ticket. This is the outcome even though my son fails to apologize and even argues with the officer while failing to address him as "sir." Privilege is often invisible to those benefiting from it, and systems of information control are designed to keep it that way. One way I have heard this described is, "He was born on third base but thinks he hit a triple." 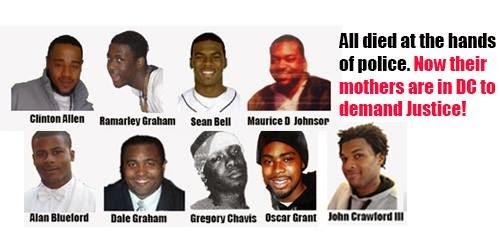 This is the concept that all struggles for justice and self-determination are connected and must act with awareness of one another to be effective. For example, feminism cannot be for white women only, and it weakens itself when it focuses exclusively on matters pertaining to privilege, such the glass ceiling for female executives. The term was coined and subsequently elaborated by Kimberlé Crenshaw, an African American law professor, in 1989. Much economic privilege attaches to white privilege. 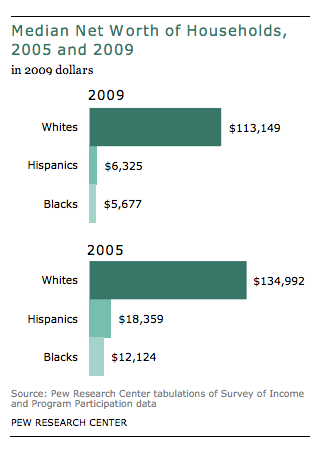 A glance at the relative net worth of black, brown and white people in the U.S. attests to this. Of course there are economically disadvantaged people of every race struggling to get by in these times of galloping austerity. Poor white people still have white privilege, but it can be hard for them to perceive this as the war against the poor rages on, and their families suffer. This is how we define ourselves. It is inherently unjust to assign identities to other people. For example, many people object to being assigned to one of two genders at birth and then pressured into conforming to other people's expectations of that gender for life. This usually means assigning an identity to someone else in such a way that it excludes the other facets of their self-chosen identity. For example, calling someone a dumb blonde is attaching a label that reduces the person to a stereotype based on appearance. This means the same thing as labeling, with extra emphasis on the restrictive nature of the label. For example, calling someone a liberal as if this carried with it a whole set of beliefs and behaviors that could then be assumed. This is a contrived identity applied to all members of a certain group, whether it fits those people or not. For example, it is a common stereotype that wealthy people are greedy. The belief that some things or ideas or people are more valuable than other things, ideas or people. Facts and further evidence do not tend to have an effect where prejudice is already entrenched. For example, police insist on arresting a Harvard professor whose front door has jammed for breaking into his own house. This is unequal treatment of an individual or group, and could be either advantageous or not. For example, once racial quotas were introduced into college admissions to redress institutional racism, some white people claimed this made them victims of reverse discrimination.